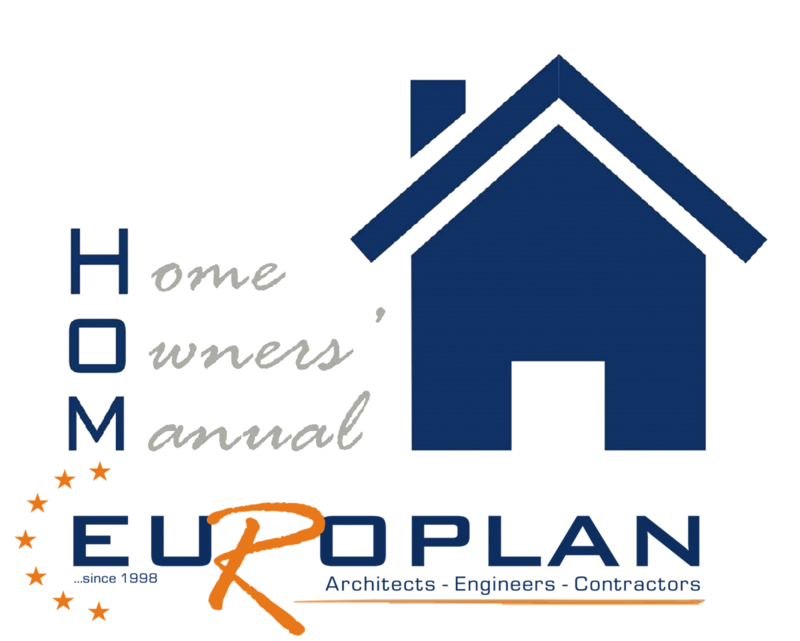 Over the years Europlan has constructed many outstanding properties which demonstrate high quality and luxury. 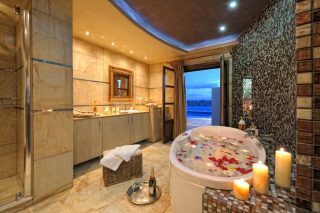 Some of these properties are currently available for luxury holiday rentals. As part of our ongoing respect for our clients and to continue the superior service that we provide, this section advertises these properties and helps to promote their investment. Simply click on the luxury Europlan property and it will direct you to the individual rental property website.